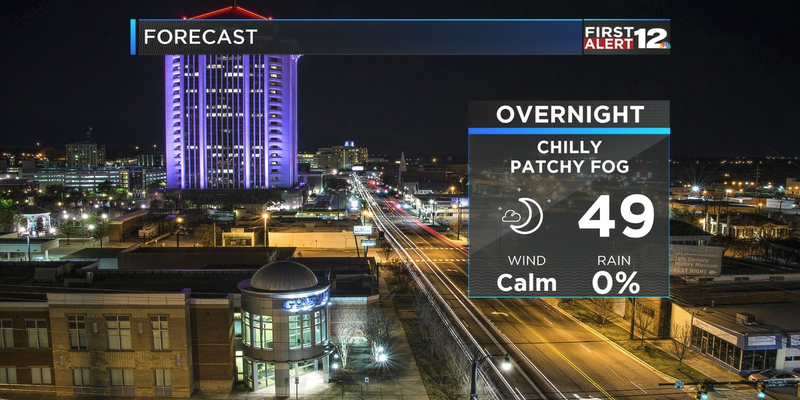 MONTGOMERY, AL (WSFA) - After a cold start this morning, temperatures won’t rebound much today. We’ll suggest a high in the low to mid 50s for Montgomery, with upper 40s likely in the eastern counties. Temperatures continue to warm on Thursday, Friday and the weekend, with highs returning to the upper 60s and lower 70s, and overnight lows well above freezing. 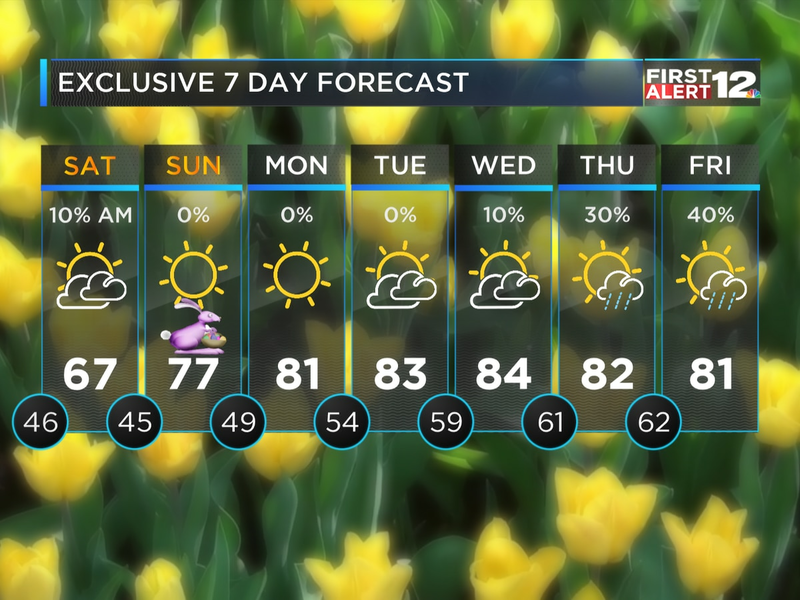 A few showers will be possible by late Friday night with rain and storms likely Saturday. That Saturday system still carries at least some risk for strong to severe storms, but the latest model guidance suggests this threat is rather limited. Still several days out, a lot can change and it’s wise to stay up to date on the latest forecast updates.